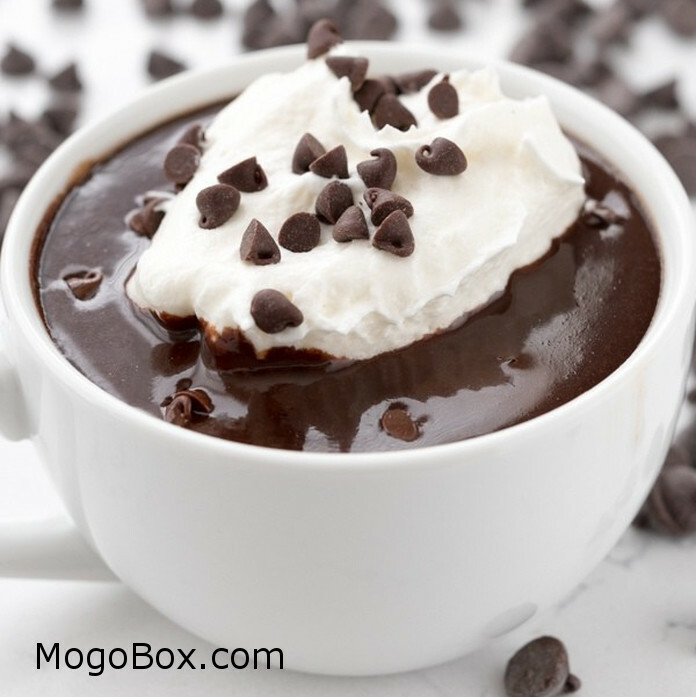 MogoBlog MogoLicious Tasty Tip of the Day: This Drinking Chocolate is the richest, most indulgent hot chocolate recipe ever! It’s like drinking hot ganache and it’s to die for! Add milk, creamer, and chocolate chips to a medium saucepan. Heat over medium-low heat, whisking often, until melted and smooth. Make sure to stir in the corners of the pan; the chocolate will melt and gather in the edges. Serve hot with whipped cream. If you can’t find the coffee creamer, you can substitute whole milk. Add peppermint or orange extract to taste for a fun holiday flavor or add the drinking chocolate to coffee to make a mocha. For an adult drink, add a shot of peppermint schnapps, amaretto, or Bailey’s. This entry was posted in MogoBlog, MogoLicious and tagged Hot Chocolate, International Delight Coffee Creamer, Milk Chocolate Chips, Nonfat milk, Semi-Sweet Chocolate Chips, Whipped Cream.